Thick grapevine like the ones in the photo above are incredibly sturdy, making them perfect for using to build furniture and large garden decorations. Chances are if you live on a rural homestead in most regions of the country, there is a good amount of grapevine growing in the woods. Those thick and winding vines can be worth their weight in gold. For many years artisans have harvested grapevine to make decorative trees they adorn with lights, wreaths, and furniture out of the hardy wood. Now that fairy gardens are the most popular way to adorn flower beds and green spaces in even small suburban backyards, grapevine is seeing a massive resurgence. This grapevine garden planter and fairy house would take a weekend to make, but the $150 to $200 price tag they carry could still make it a worthy project. I would suggest making one to showcase your work and then taking orders after giving potential customers an anticipated delivery date. Also, cut the planter framing pieces to the proper height and stockpile them in abundance and then follow suit with all of the other pieces you will need to create a homestead warehouse of “natural parts” so you can fill orders quickly once they begin rolling in. Online marketplaces like ETSY often offer grapevine sections for sale. 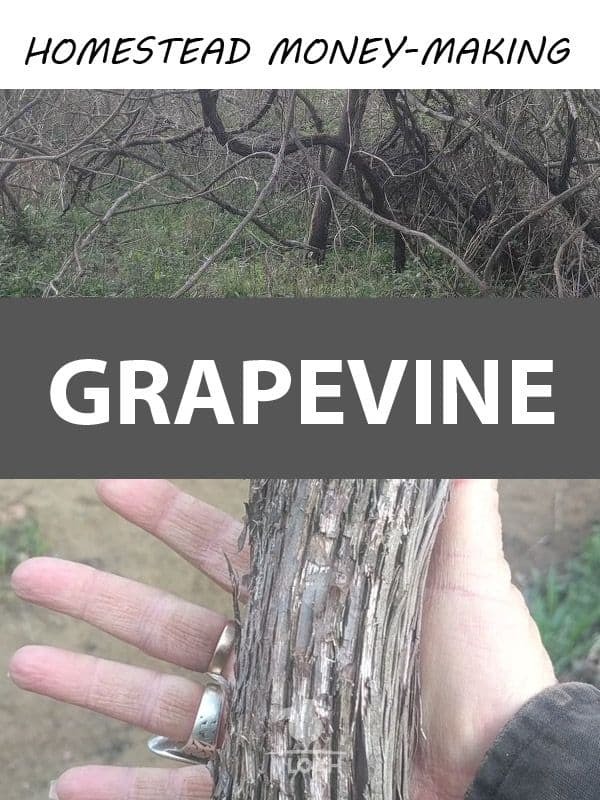 In one current listing on the marketplace that caters to artisans, vintage hunters, and crafting supply sellers, two 15-foot sections of ½ wide grapevine is selling for $10 – the price goes up substantially based upon the length and width of the vines offered up for sale. The smaller width pieces of grapevine are the most pliable and are great for making plant or votive holders that can be hung from trees, dream catchers, and multiple section wreaths. A simple yet adorable wreath like the one shown in this Pinterest post routinely sells for around $35 to $45. A small plant hanger orb like the one shown below can usually sell for around $5 to $10 each. Are you already great at making wreaths out of grapevine? Tweak your pattern just a little bit and turn a wreath into a bird bath to increase your selling options. Are the above projects too far out of your craftiness comfort zone to consider making? No worries. 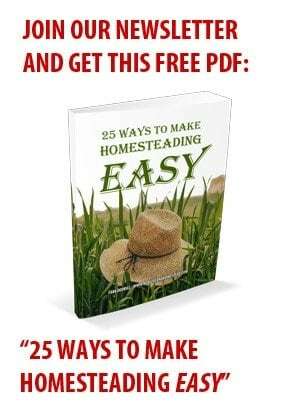 You can sell grapevine cut to a customer’s specified length to make extra money for the homestead from materials that are already growing on your property – for free! You could also sell grapevine locally, along with your services to construct landscaping barriers and flower beds with it, as was done in the Pinterest posting below. Grapevine baskets and animal shapes are also popular front yard display piece and are also frequently used as planters. Grapevine is popular with both artisans and furniture makers because it is both highly durable and bendable at the same time. The best time to harvest grapevine is during the spring when it is at its most supple, but it can be harvested at any time during the year. It will take a chainsaw to harvest thick pieces of grapevine. Do you have a lot of willow trees on your homestead also? It can also be a great natural material for making decorative items for indoors and out. The soaking process is the same for both willow and grapevine. Remember, the soaking of the natural material will cause some shrinkage, so harvest a little more than you think you will need for your project. 1. Once the grapevine is harvested it must be soaked in a tub of water (lukewarm or cold water are fine) at least overnight. 2. Remove the vine and dry it lightly with a towel. 3. Begin working with (i.e. molding) the grapevine into the shape you want or cut it into a smaller shape with a hacksaw immediately after towel drying it. 4. Once you are finished making the grapevine project allow it to dry thoroughly before transporting or shipping it – at least overnight. 90% of the investment you will need to make in a grapevine homestead-based business involves time. It would be highly difficult to find another way to make a product that you can sell for such a low monetary investment. One of the best parts of operating a grapevine crafting business, aside from the high return on investment, is the fact that the entire family can be involved in the money-making endeavor together. Even young children can help with the grapevine soaking process. 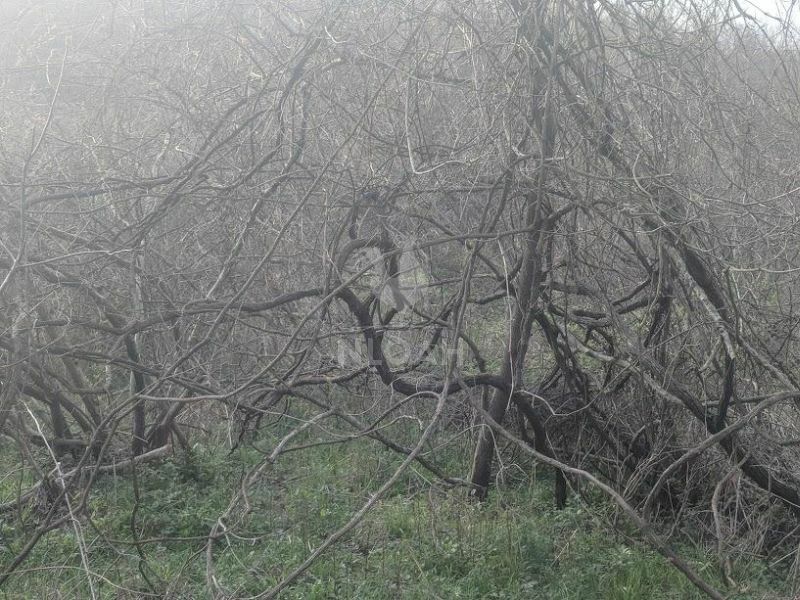 The measuring for the cutting of vines can be used as a math lesson, as well.